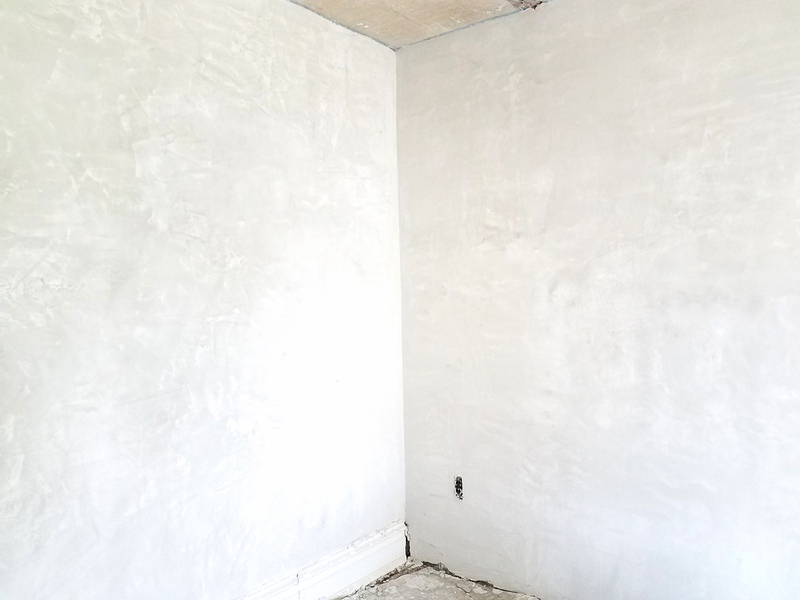 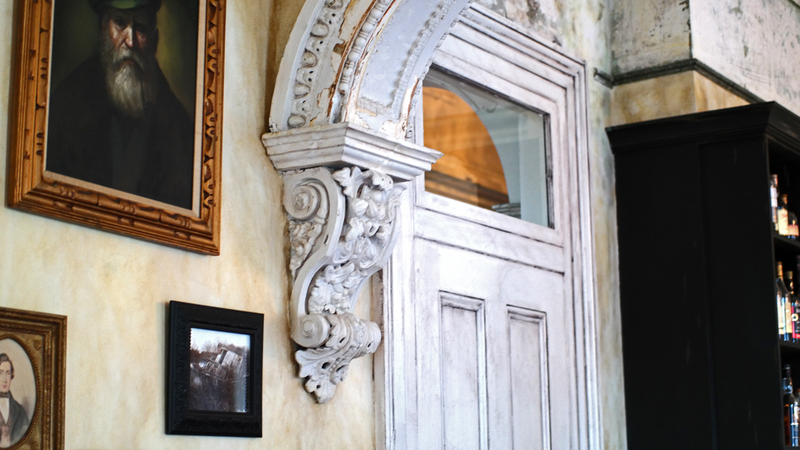 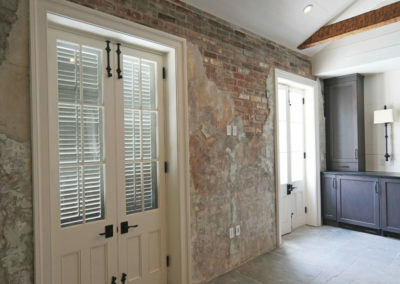 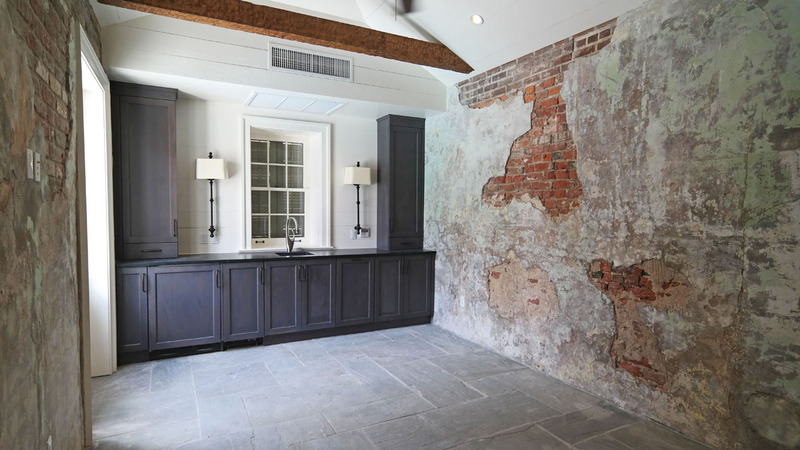 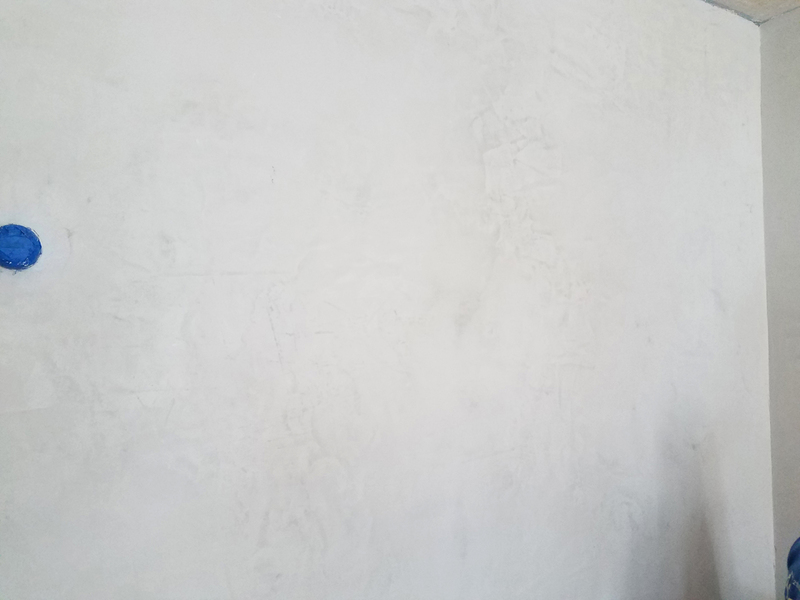 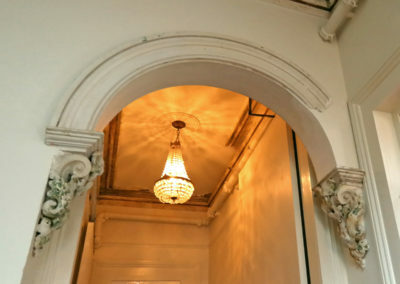 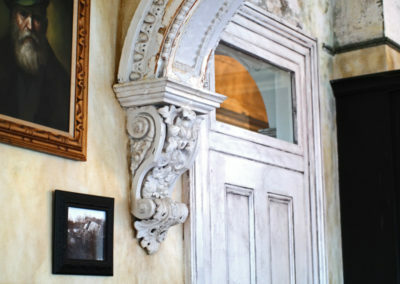 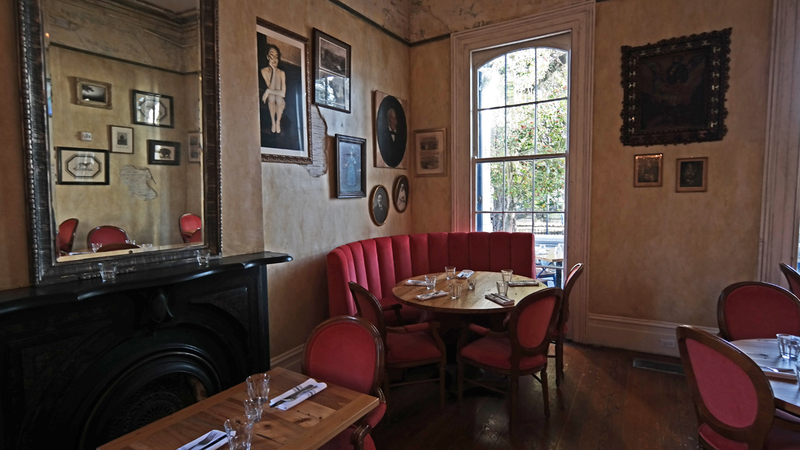 We have the knowledge and expertise to repair and restore your original plaster walls in your historic home or building, ensuring it will last for many years to come. 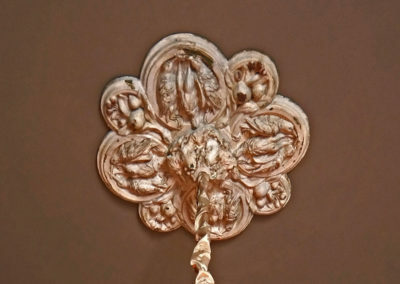 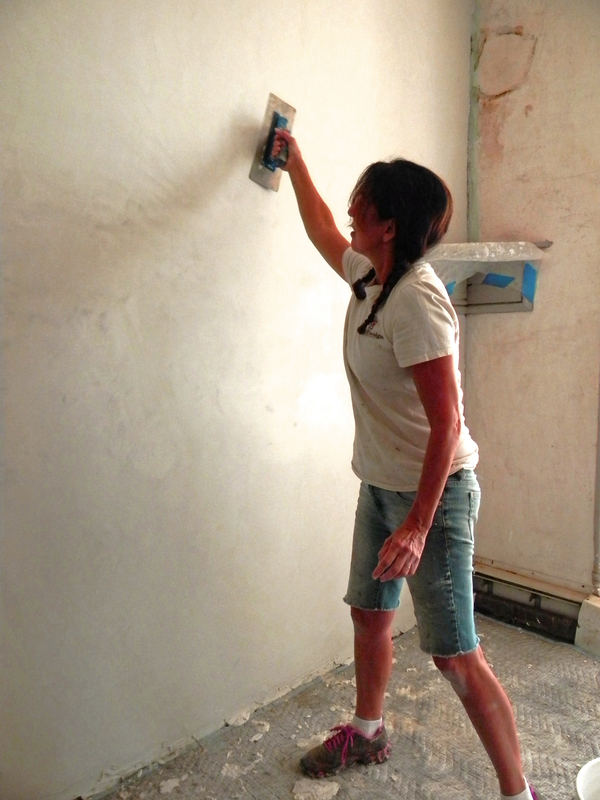 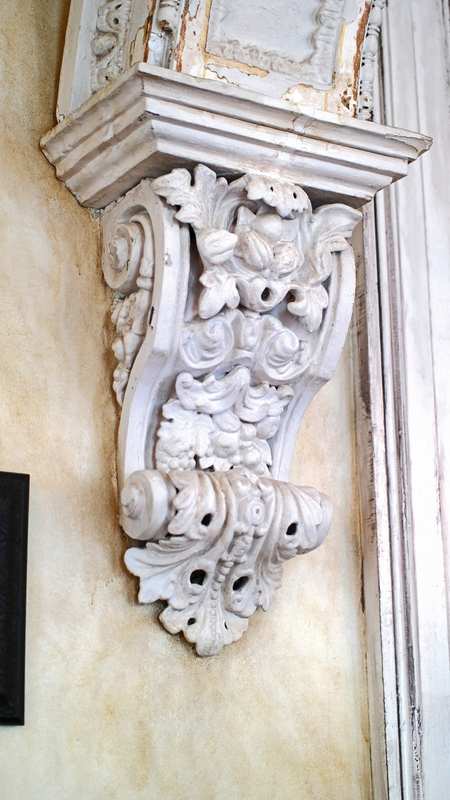 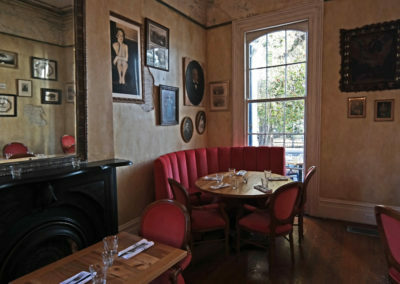 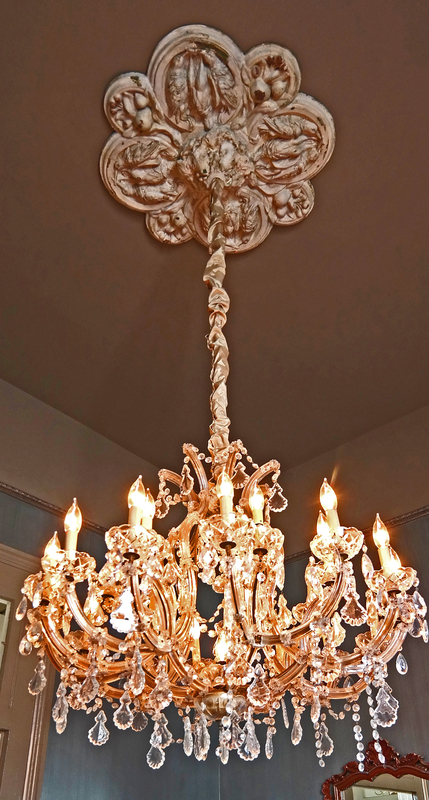 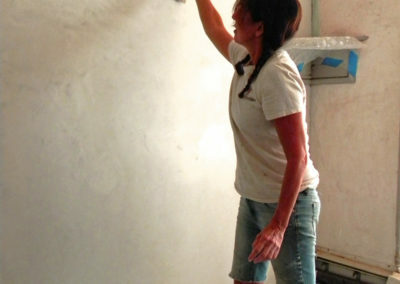 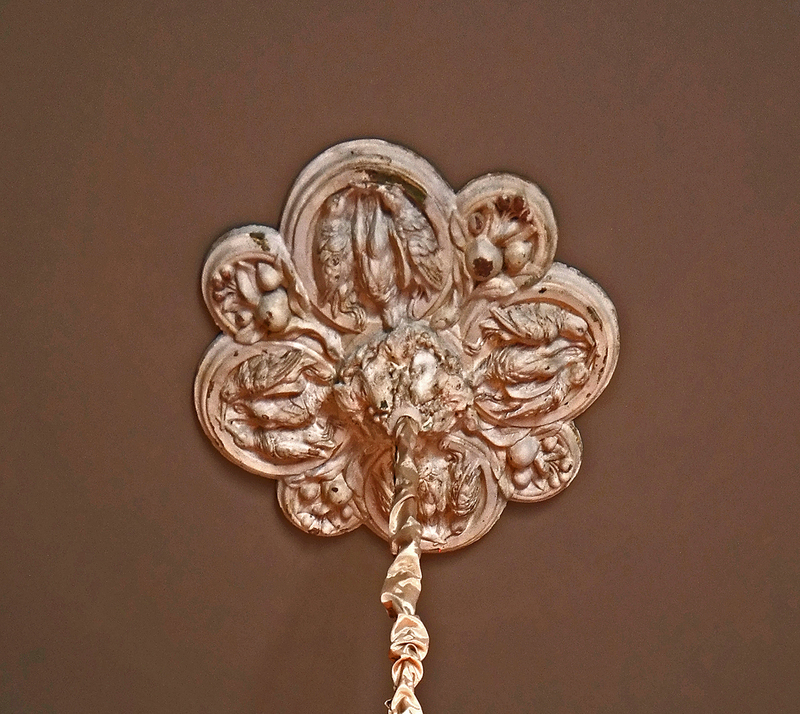 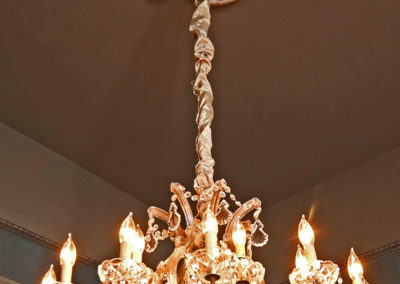 With our team of highly skilled plasterers, Sylvia T. Designs is your plaster restoration expert. 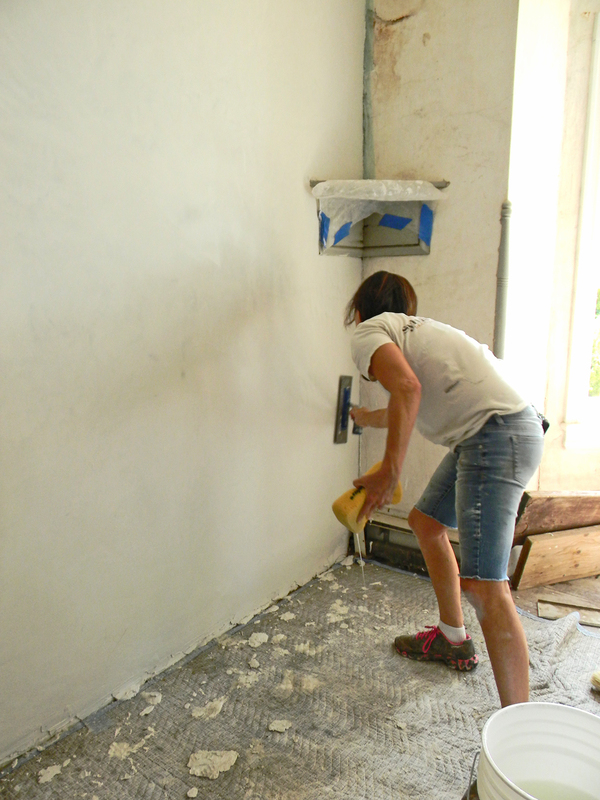 We can tackle your simple jobs as well as your more complex projects. 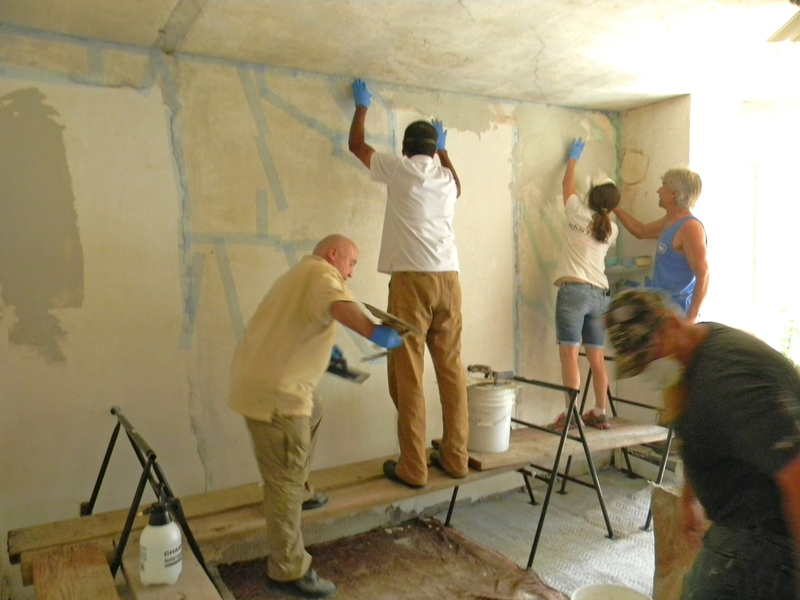 We always deliver cost-effective and long-lasting results. 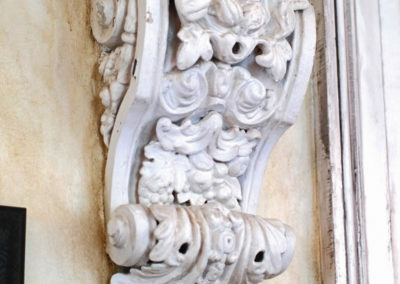 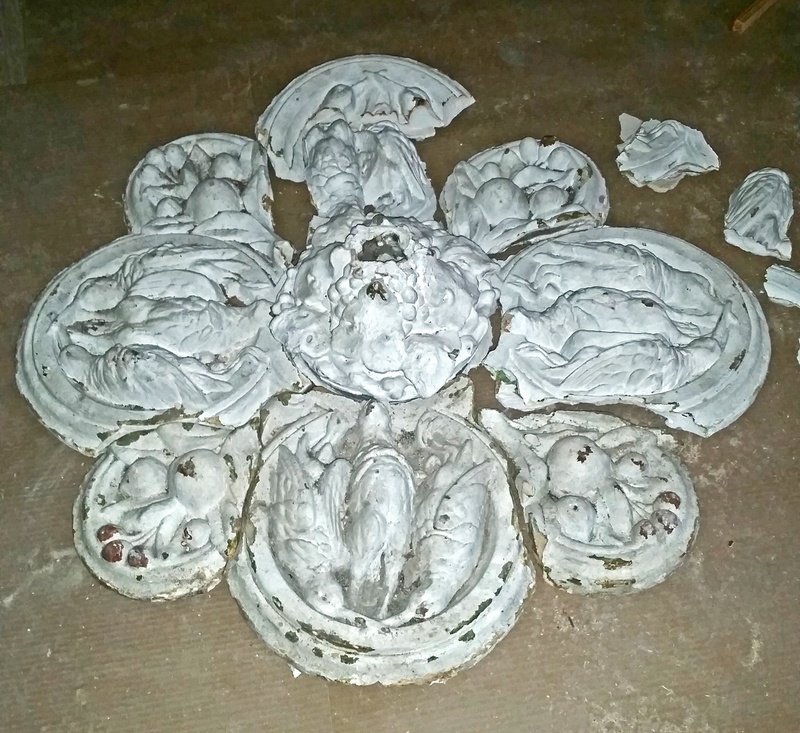 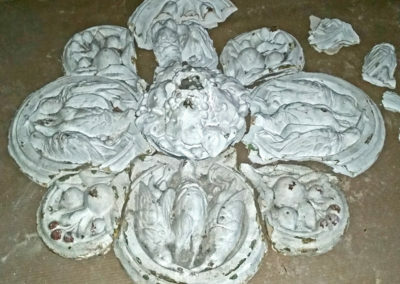 Our extensive experience working in the preservation of historic properties gives us the product and technique know-how needed for success. 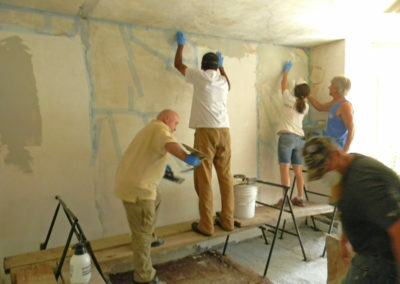 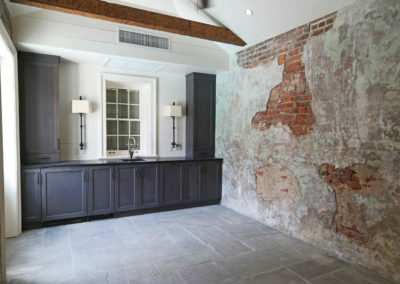 We emphasize the use of lime plaster. 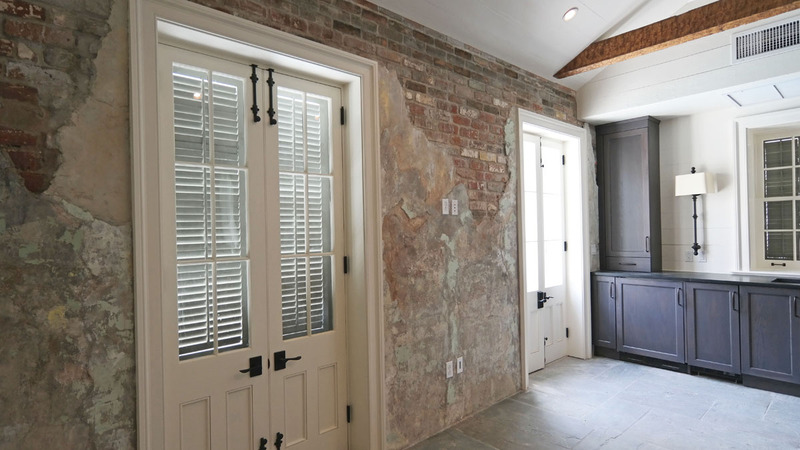 This is the key to achieving longevity in historic masonry structures or creating a lasting historic look in newer spaces. 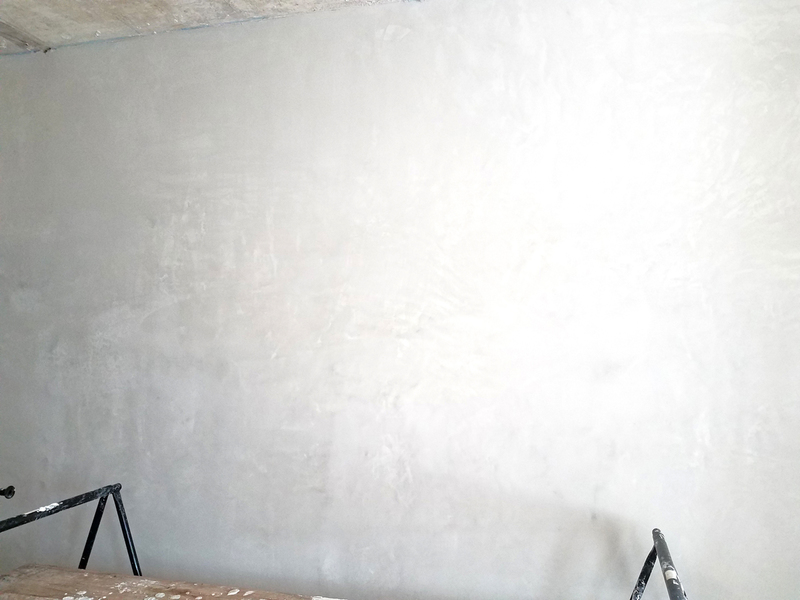 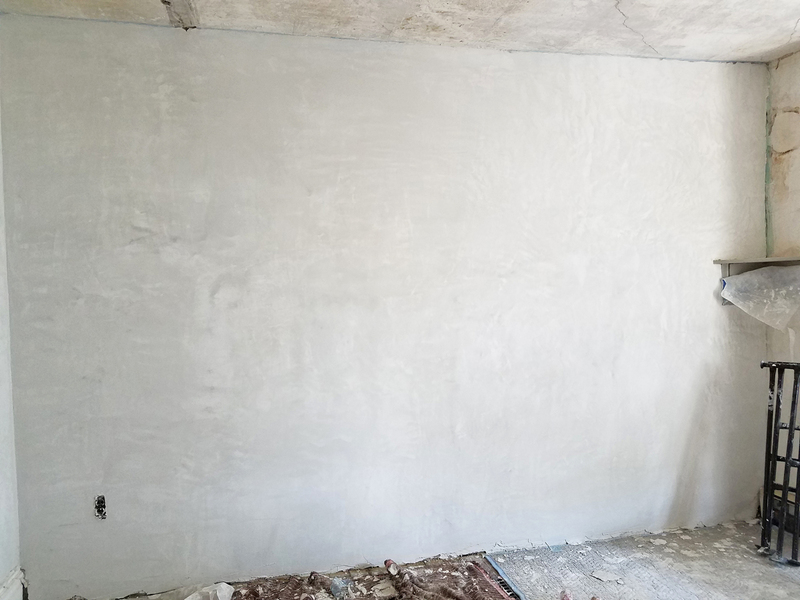 Lime plaster is breathable, this allows moisture to escape and avoid getting trapped between layers. 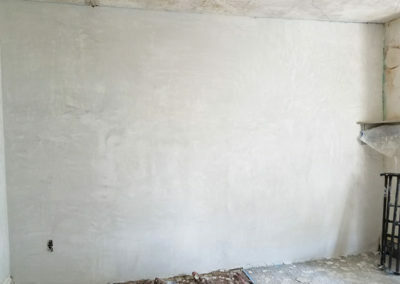 It provides unmatched strength and durability and is also green and eco-friendly. 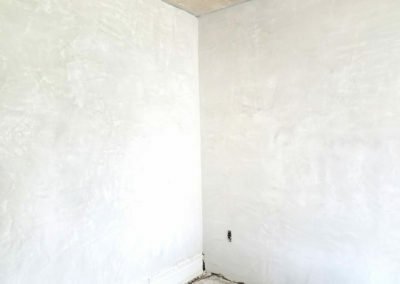 If for some reason repair is required, it can be easily patched.